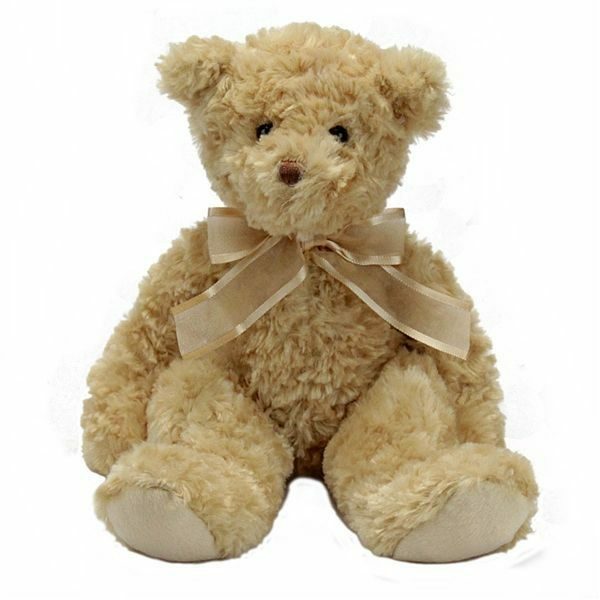 The classic Tender Teddy is perfect for any age. 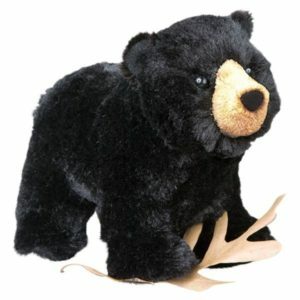 Soft and cuddly Quimby Black Bear…the softest material for an unbelievable value! 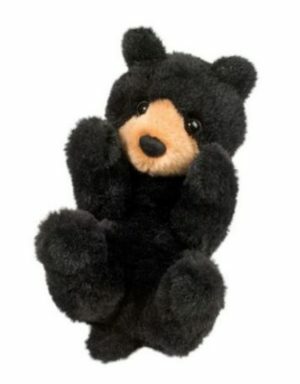 No need to fear this black bear, Morley is an ole softy! 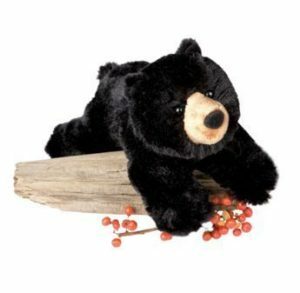 Soft as can be and compactly cute, this little stuffed black bear is the perfect size for a gift. This little guy is soft, lovable and fits right in the palm of your hand! Get 'em while they're hot! 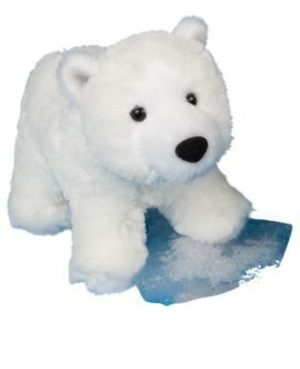 New Whitey the Polar Bear is a great alternative to the average teddy bear!